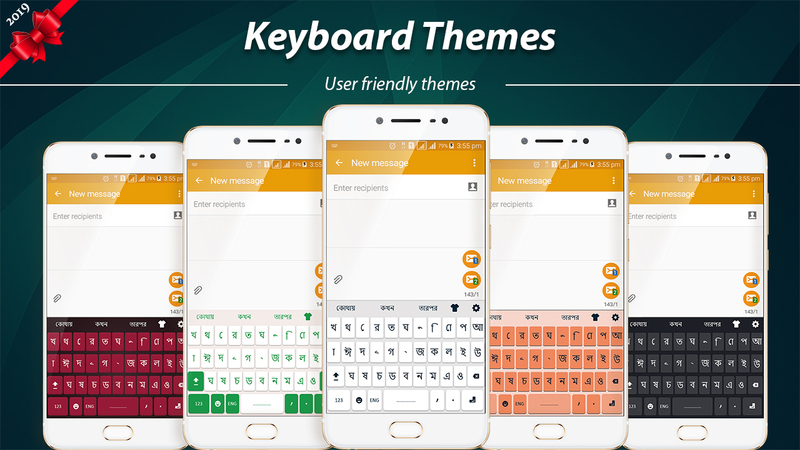 Bangla Keyboard: Bangla Language Typing Keypad enables to write in bangla, write Bengali sms, and post bangla status with this Bangladeshi keyboard. 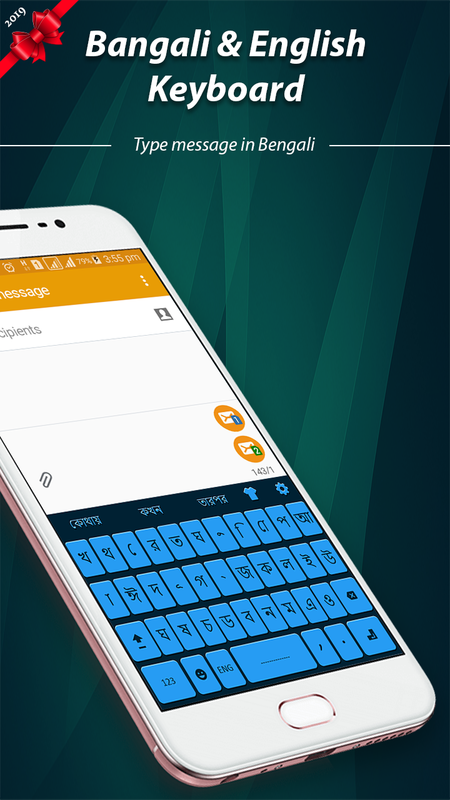 Bangla keyboard helps you to compose emails, type notes and chatting in Bengali language. Type bengali like never before, enjoy language keyboard in its unique form with bangali keyboard. Bangladeshi people love to use their Bengali language in their conversation and chatting, this bangla keyboard helps to share all your feelings with friends and family. 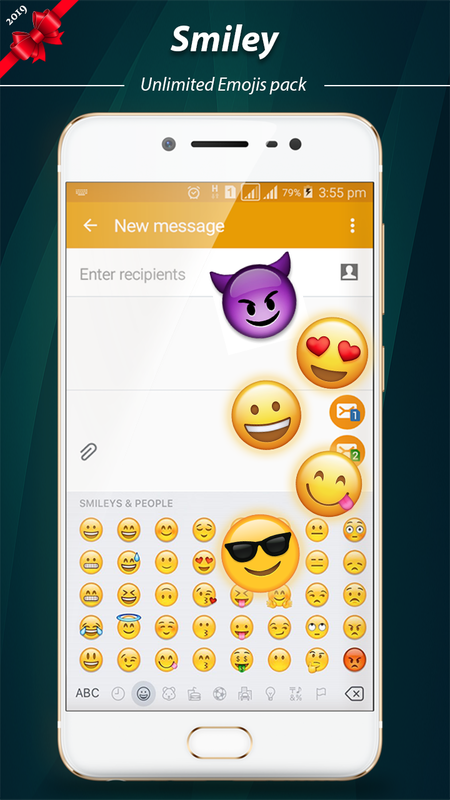 Bangla keyboard 2019: Bengali keyboard also enables to hare your mood along with Bengali chatting in the form of smiley, emojis and bangla stickers. Bangladeshi is a very diverse language and its one word has many related meanings. 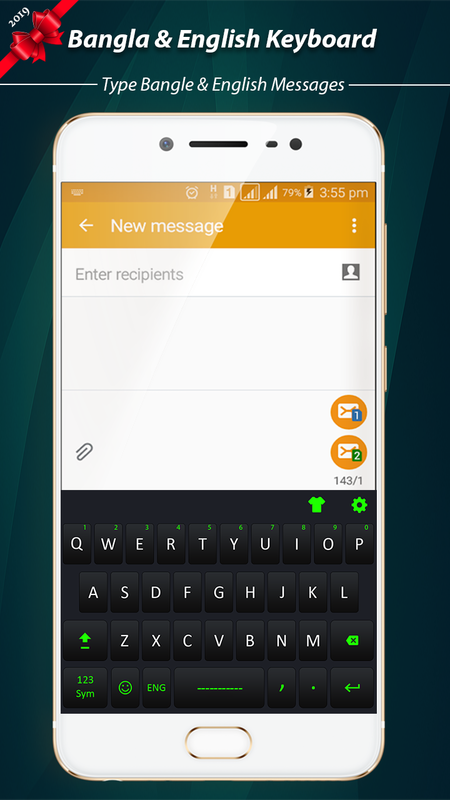 This bangla app is a best auto text Bangali keyboard with the facility of word suggestion. For each Bengali word there are various word suggestions, which help to select the appropriate word in this Bengali typing keyboard. Another amazing benefit of this Bengali keyboard is its ability of spell checker. While using this amazing Bangla Keyboard: Bangla Language Typing Keypad you can never make spelling mistake. Bangladesh keyboard will also suggest you the best alternative Bengali words. If you are fed up with all the boring and primitive keyboards this new Bangali keyboard is here to lift your mood with its eye catching features. Unlike other Bengali keyboards, this bangla app allows to select your desired photo from gallery from android device to set as keyboard background photo. Bangla keyboard 2019: Bengali keyboard with Bangladeshi fonts also enables to set your favorite themes with color key of your easy Bangali keyboard. This bangla language keyboard* is distinguished by its mesmerizing sound effects on pressing every key of this phonetic keyboard for android. Now typing on the android device is not just typing, it’s going to be fun writing Bangla with this awesome Bengali translate keyboard. 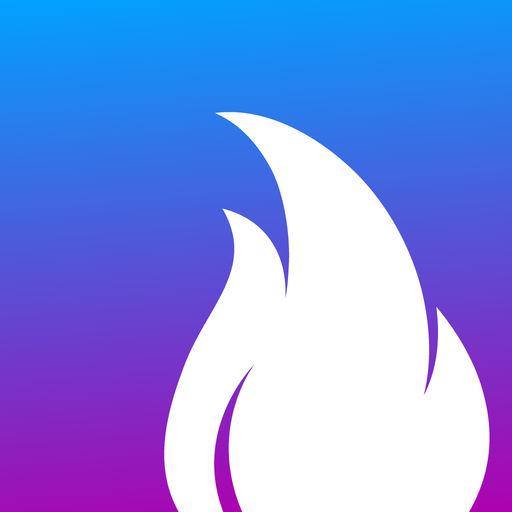 Colorful color key keypad, beautiful background, mesmerizing sounds with music and vibration mode makes this bangla app for Bangladeshi typing very much unique. Apart from Bangla English typing this language keyboard for Bengali typing, also contains the top row containing numeric digits for all numeric based activities. 1. Conversations with latest smileys, emojis and Bangla stickers. 2. 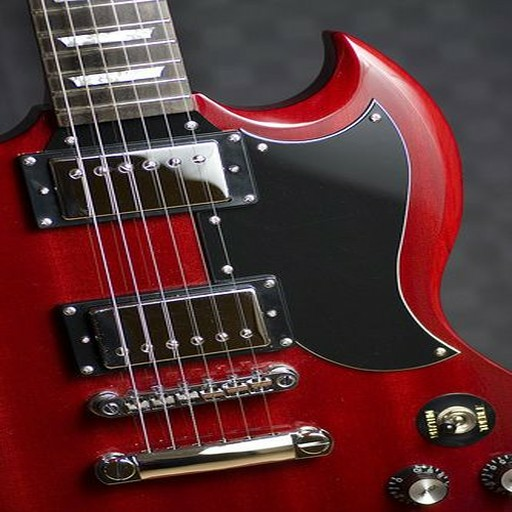 Eye catching and beautiful themes. 3. Easily compatible to all social networks. 4. May be used as Bengali English translator. These are the features of bangla application. Download the Bangla Keyboard: Bangla Language Typing Keypad fast to feel refreshing while chatting. Don’t forget to send your feedback to us!